Many applications require the heating medium to be kept separate. Our indirect-fired units are cabin-style convective heaters where the heating medium is passed through a heat exchanger. 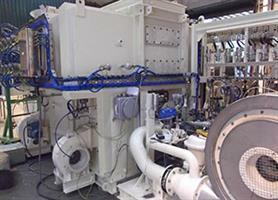 The LPG Module is a sample injection system for liquefied gases. 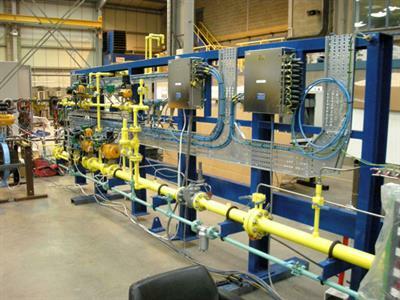 The module is controlled automatically and moves the respective quantities of gas to the combustion oven for combustion. 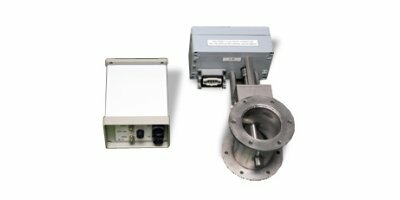 This product from Analytik Jena has been specially optimized for coupling with ion chromatographs. If you want to improve efficiency and reduce NOx then the addition of hot flue gas recirculation is the answer. 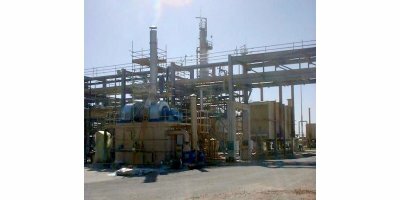 Fresh air is introduced through the burner and the equivalent mass of combustion products is exhausted into the atmosphere. The residue products of combustion are recirculated back into the combustion chamber. 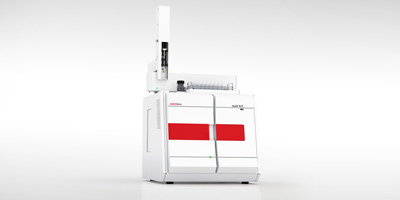 The 920 Absorber Module combines the Combustion Module with the ion chromatograph. 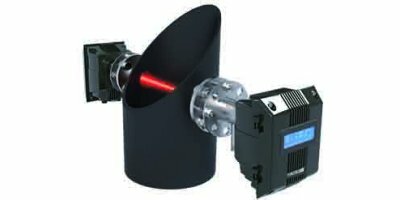 The 920 Absorber Module ensures that the gaseous compounds of the analytes are dissolved and channeled to the IC. It is responsible for the entire Liquid Handling. 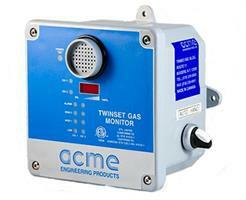 In addition to Combustion IC, it can also be used for gas analysis. Sierra's range of exhaust back pressure valves and air valves are fast acting stainless steel butterfly valves ranging from 2' to 8' diameter (larger on request). 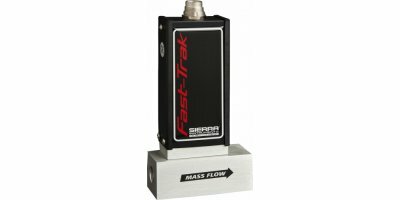 Each valve is controlled by an electronic actuator.Use this high performance valve to adjust and simulate the effective pressure drop of the test bed inlet and exhaust system. 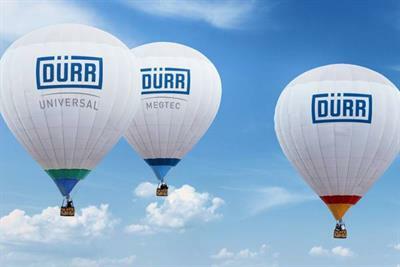 QAL 1 certified by the TÜV, MCERTs certified and compliant with NF EN 12619, EN 13526, EN 14181 for simultaneous, real time and continuous volatil organic compounds monitoring. 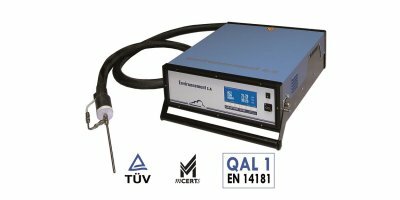 The self regenerable zero air generator Sonimix 3057 is the ideal add-on for analytical devices mounted in 19” racks. 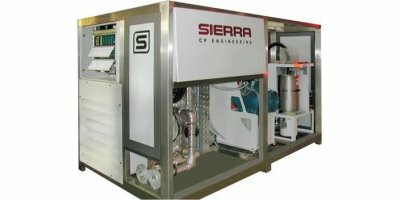 It allows the supply of carrier gas for calibration systems devices with GPT (Gas Phase Titration) and gas dividers without the need of expensive and cumbersome zero air pressurized cylinders. 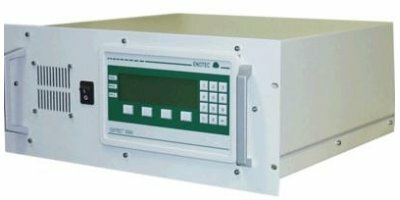 TDL analyzer for cross stack measurements of hydrofluoric acid HF, hydrochloric acid HCl, ammonia NH3, Low and high carbon monoxide CO, Oxygen monitoring O2.